Grace’s plan quickly changes when the Angel of Death shows up, telling her she has sent for him. Will Grace seek salvation in the arms of this stunningly, handsome man known as Demetri? 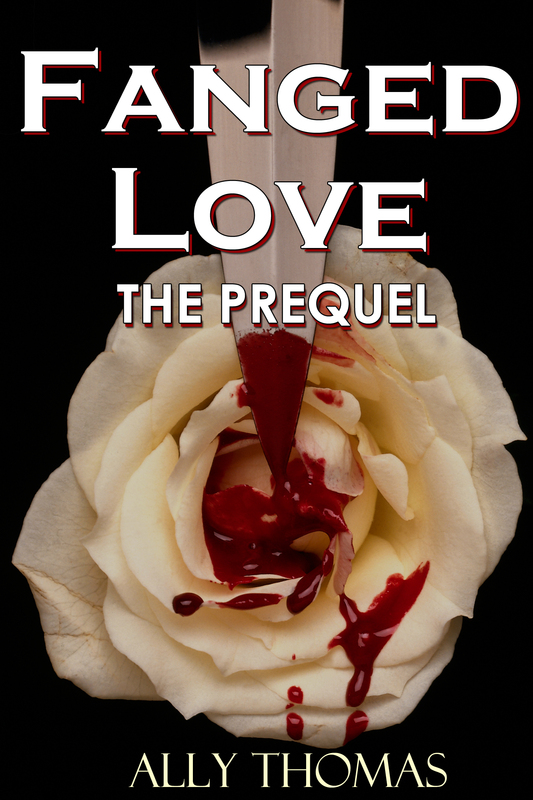 This short short story (a flash fiction piece of 4,500 words) begins Grace’s story as a prequel and starts the new series, Fanged Love. I notice this book came out in 2011, and I cannot find any more for this series. Have you written them yet?